How the UK is helping people with HIV and AIDS in Ethiopia by providing support and access to treatment. Momina, 22, has had to face up to more hardship than most women her age. She left home while she was still young, worried that her parents would marry her off to an older man. After falling pregnant with her first child, she spent the intervening years moving from place to place, from temporary job to temporary job, to try and provide a home for him. “The love I have for my children is very special, it’s really a deep feeling, there are so many hardships that I went through for the sake of my child,” she says. Momina currently lives with her oldest son Rapira, 6, in a rented room on her neighbour’s compound in the city of Adama in central Ethiopia. She herself was diagnosed HIV positive 3 years ago whilst she was pregnant but was unable to get access to treatment to prevent onward transmission to her newborn son, Yerosa. Four months after he was born she learned he was also HIV positive and took the agonising decision to give him up for adoption in the hope that he would be able to receive medical treatment. Globally, young people aged 15-24 account for 40% of new HIV infections with 2,400 new infections every day. 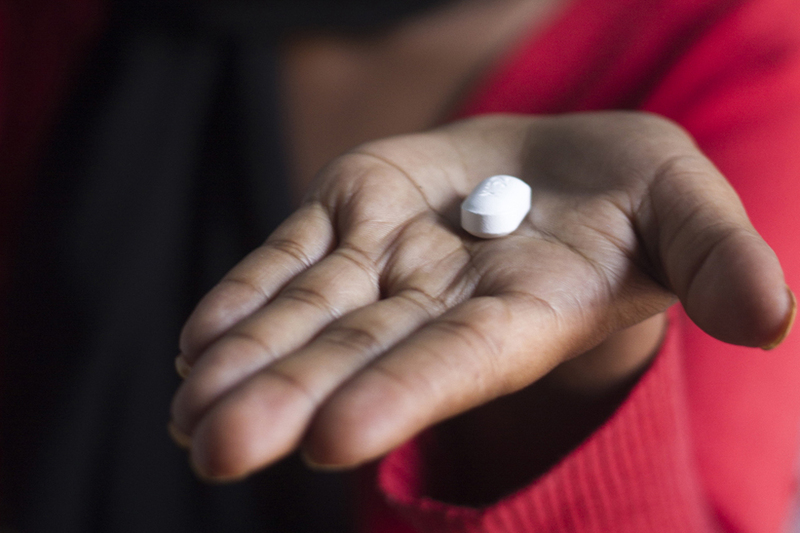 In Ethiopia, women account for a larger share of those directly affected by HIV than men. Women living with HIV are also more likely to experience violence as a result of their status. Additionally young Ethiopian women often have to contend with practices such as female genital mutilation, early marriage and abduction which make them more vulnerable to HIV infection. Momina has been helped with access to antiretroviral therapy (ART) and the support of a volunteer care-giver by the Organization of Social Services for AIDS (OSSA). Every fortnight she attends a support group meeting organised by OSSA where she and other members of her community living with HIV share their experiences. Recent topics of debate have included stigma, side effects from the ART, and how to open a bank account. Life for Momina and her family could have turned out so very differently if she had known how to protect herself against HIV. Education about prevention empowers young people to make healthy decisions, enabling them to prevent unintended pregnancies and sexually transmitted infections, including HIV. Implementing tailored HIV and sexual and reproductive health interventions to increase uptake and access to services and reduce unintended pregnancies, new HIV infections and HIV-related maternal mortality is also key. 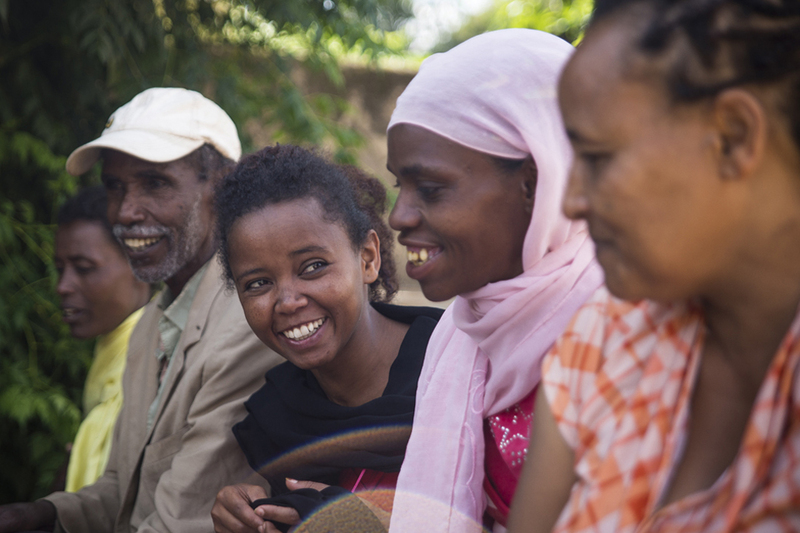 Supported by the International HIV/AIDS Alliance and other partners, OSSA is now ramping up its efforts to focus on young people in Ethiopia between the ages of 15 and 24 who are most affected by HIV. DFID has a 3 year Programme Partnership Arrangement with the International HIV/AIDS Alliance with an annual investment of £3,891,623. The International HIV/AIDS Alliance works with communities through local, national and global action on HIV, health and human rights. The Organisation of Social Services for AIDS provides individual and family counselling for people living with HIV/AIDS, care and support for families affected by HIV, and supports community-based efforts to respond to the HIV/AIDS epidemic in Ethiopia. 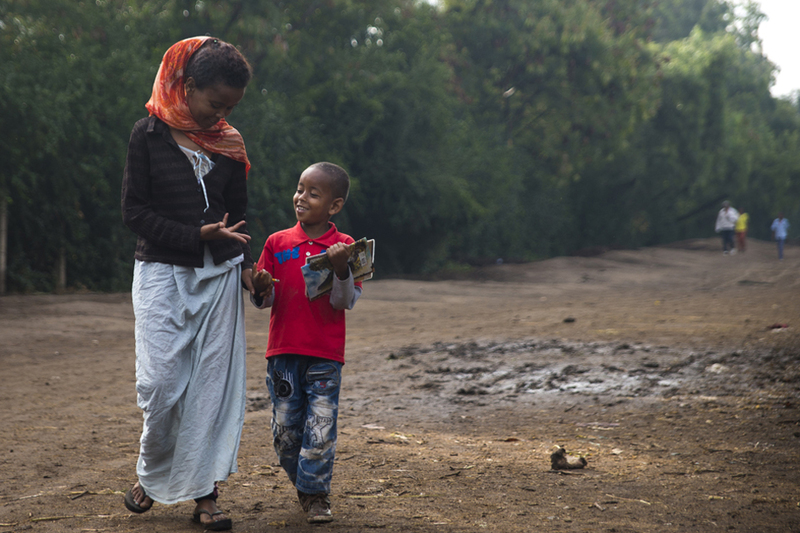 Last year, OSSA and the International HIV/AIDS Alliance reached more than 200,000 people in Ethiopia with HIV prevention, treatment, care and support services, including over 86,000 people living with HIV. More than 1.3 million condoms were also distributed.